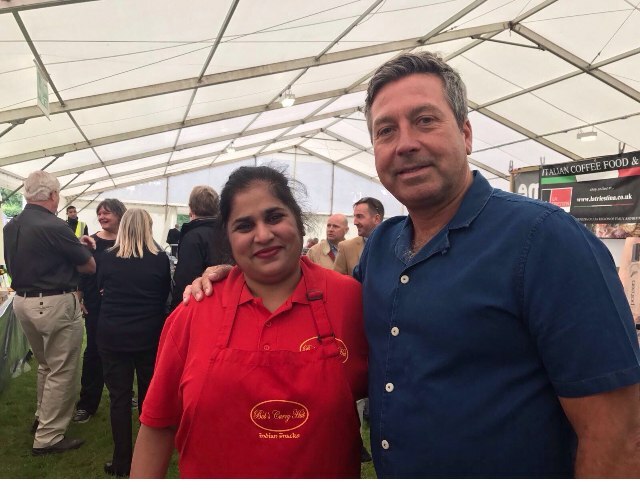 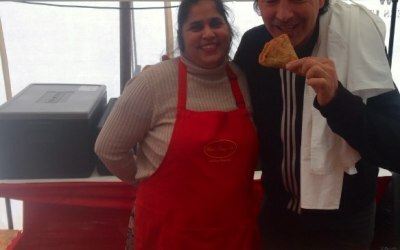 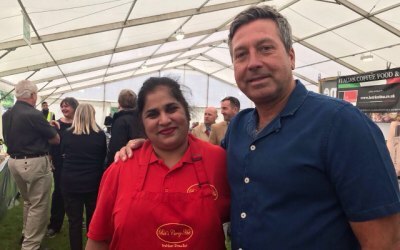 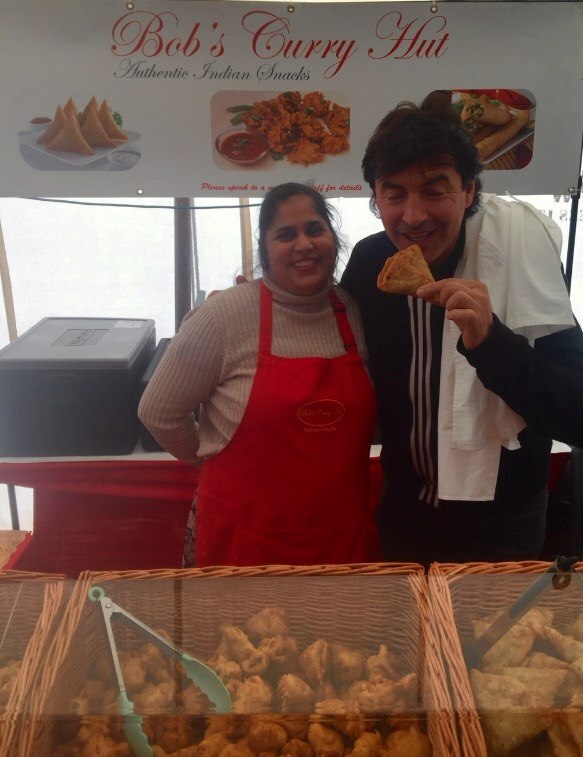 Gluten free Indian food snacks and catering, based in the West Midlands. 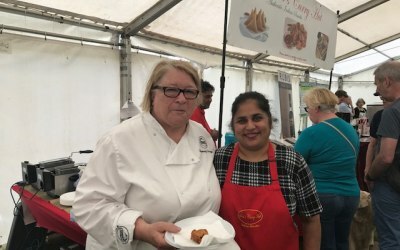 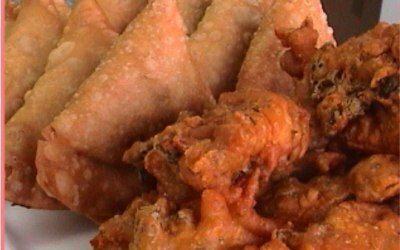 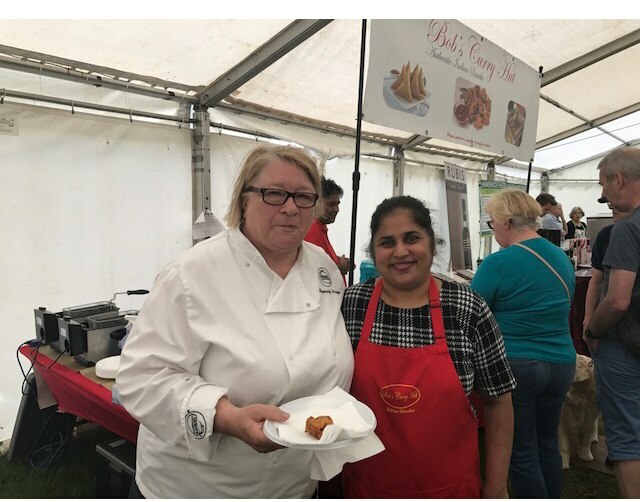 Gluten-free and vegan food snacks such as vegetable samosas, cauliflower Pakoras, Onion Bhajees and spring rolls, as well as non-veg and veg curries for events and private parties. 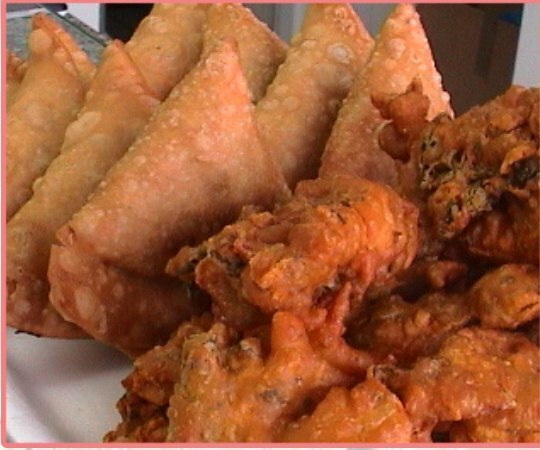 Food Festivals nationwide and private parties. 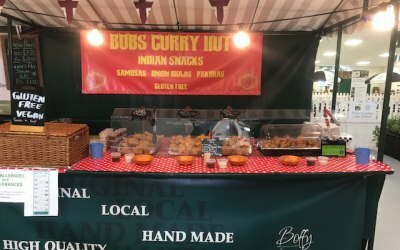 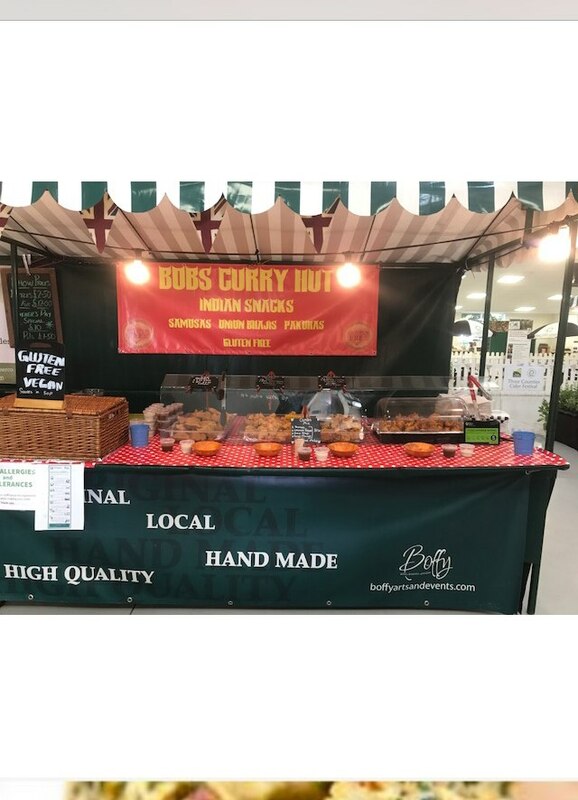 Get quotes from Bob's Curry Hut and others within hours.